Another story of success is the Downton Abbey water gaffe. 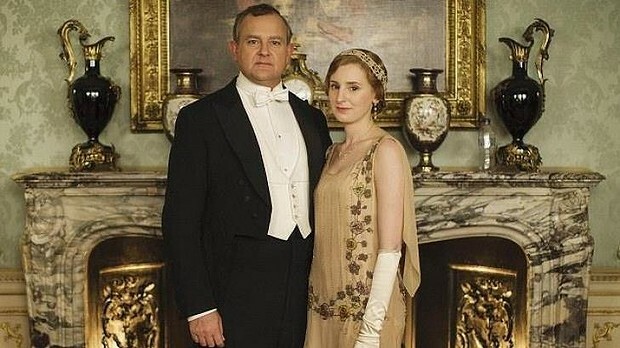 It started with a promo picture of actors Hugh Bonneville and Laura Carmichael dressed in character for the period drama, but in the background viewers could spot a modern-day plastic water bottle. The photo went viral and caused several laughs among the social media communities. Instead of waiting for the faux-pas to blow over, the show turned the social media conversations about the misplaced water bottle into an opportunity to talk about water safety together with the charity WaterAid UK. 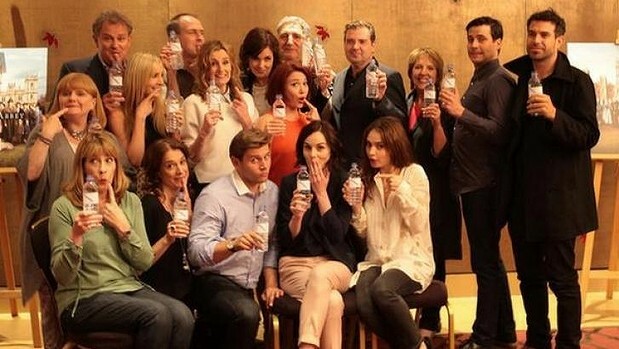 The show released a photo featuring 17 Downtown Abbey actors and actresses, dressed in casual cloth, making embarrassed faces and holding bottles of water. 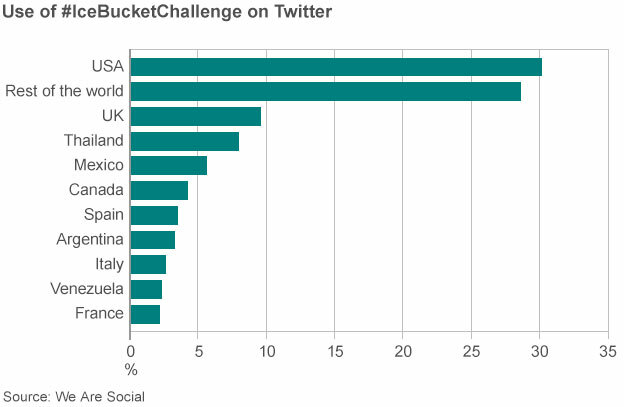 The post on Twitter contains a link to WaterAid UK, a safe water and sanitation charity. According to the Sidney Morning Herald it were the Downton Abbey stars who had suggested the fundraising stunt. On Instagram the picture has currently 19704 likes and 636 comments, but went viral among all social media channels. It was a great idea of the Downton Abbey actors and actresses to give a social conversation a new direction and drive awareness for a good cause. Both campaigns proved that social media can be a good engagement channel for non-profit marketers. I hope more non-profit and corporate marketers will follow suit. This entry was posted in Views and tagged Social Media, Twitter, Viral, Viral Marketing. Bookmark the permalink.